As I’ve mentioned in previous emails, big changes are coming to your website! It was announced Monday that the newest version of WordPress—nicknamed Gutenberg—will be rolling out tomorrow. If you’re not aware of all the changes going on behind the scenes, one of the big innovations for WordPress will be the rollout of version 5.0, also known as Gutenberg. There are a lot of technical advancements involved, but the core idea behind Gutenberg is that it will redesign the editor so that it is drag-and-drop/content-block based, as opposed to the standard WYSIWYG editor that WordPress currently employs. 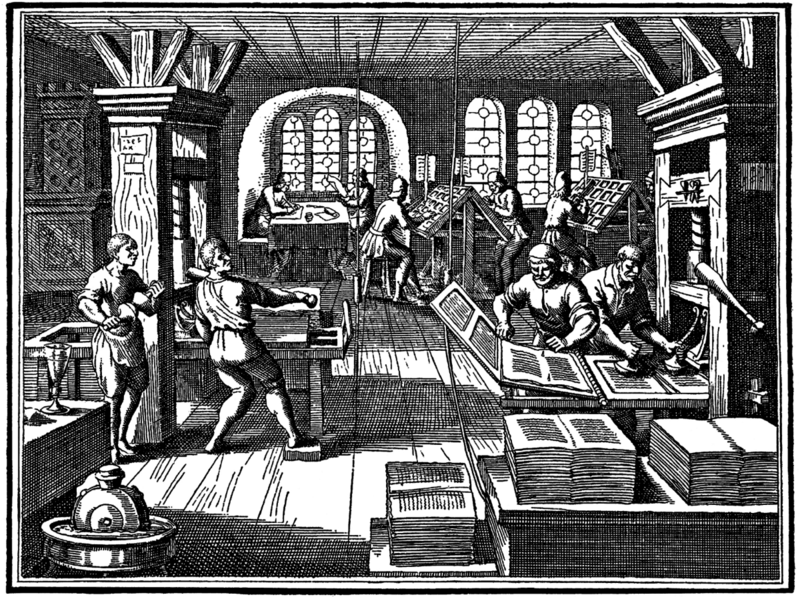 For more information, our friends over at GoWP have written a great piece on Gutenberg and how it will affect your site. Check it out! If you currently have a maintenance plan with us, there’s nothing to worry about. Your site is being backed up on a regular basis, and in the case that updating to the newest version breaks something on your site or you’d like to keep the classic editor, we can get that taken care of for you. We won’t be updating the core immediately, and will instead be rolling out updates slowly, ensuring nothing seems out of place. For those of you who do not have a maintenance plan, but plan on upgrading or have your site set up to auto-update, I would recommend making a backup beforehand, in the off chance any issues arise. As always, feel free to reach out with any troubles that come up, but be aware that this is a big update that will affect a lot of people, so response times may be slower than normal. As with any major rollout like this, there are bound to be bugs and hiccups along the way. All of our sites are built to be flexible, but we cannot anticipate every major update, so we appreciate your patience!